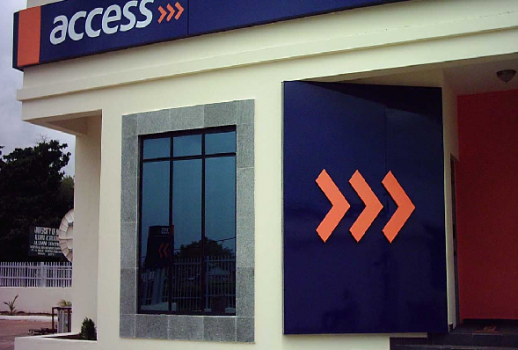 Access Bank set to raise $200m – It so be that in the light of merger between Access bank and Diamond Bank, Access Bank is devising to raise $200m to stay above regulatory requirements. According Financial Times, Access Bank seek to initiate a subordinated right issue. The CEO of Access Bank, Herbert Wigwe, suggests that Diamond Bank will as a matter of necessity write off all its accumulated bad loans, in view of the merger. The bank in view is expected to have a customer base of about 27 million, 12 million mobile accounts which undoubtedly positions the bank as the biggest bank by customers so far. About 650 branches of the banks put together will be shut down, while about 6,800 staff will be expected to grace the streets in search of new jobs, as obtained by insider information. The Central Bank of Nigeria (CBN) had earlier consented to the merger, and had written to the CEO of Access Bank, through its Director of Banking Supervision Mr Ahmad Abdullahi said there’s no objection to the merger. Security and Exchange Commission (SEC) had continued to feign ignorance to the development, however expects a written information from the duo banks, detailing the apex body of the purported merger. As at Tuesday 17, December 2018, Access Bank traded and closed at N7.70 while Diamond Bank stays at N1.14.